BASSETERRE, St. Kitts – As Kittitians and Nevisians remembered the contributions of the nation’s five national heroes today, another eight citizens of St. Kitts and Nevis were duly recognized and awarded for their outstanding service to national development in a number of fields including education, culture and public service. Prime Minister the Honourable Dr. Timothy Harris announced during his remarks at the annual National Heroes Day Observance ceremony held at the National Heroes Park that eight individuals were chosen as recipients of this year’s National Honours Awards for their dedicated service to the federation. Receiving the Companion of Star of Merit award were Jacques Cramer for his contribution to commerce and public Service; Melvin Edwards for his work in the promoting of culture, local, regional and international credit union; Arthur Evelyn in the area of public service and community action; Calvin Farrier, JP, for education and public service; and Agnes Morton for her contribution to education and voluntary service. Three individuals were conferred Medals of Honour. They are Olvis Dyer for her work in the field of education and community service; Elmo Liburd in the area of public service and education and Samuel Powell in agriculture and music. 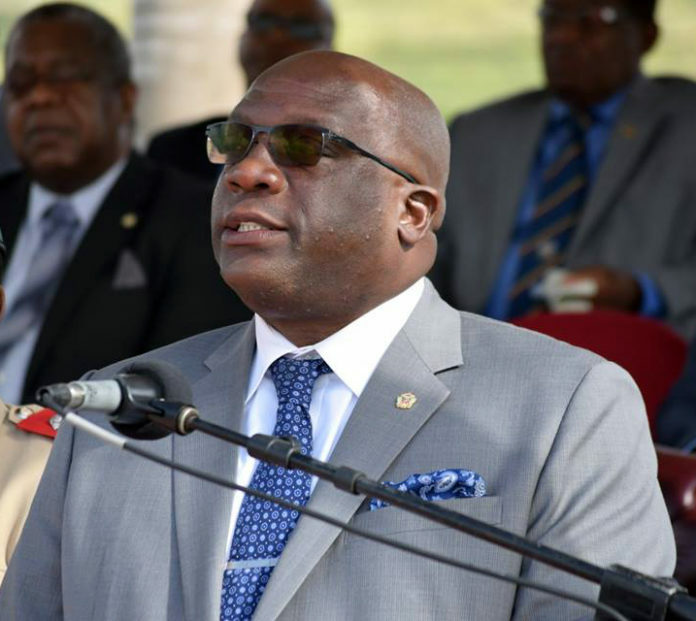 Prime Minister Harris congratulated all eight honourees and commended them for their service to the nation.